← Are You a PlayStation Vita Addict? Level Up Everything Until You Drop! 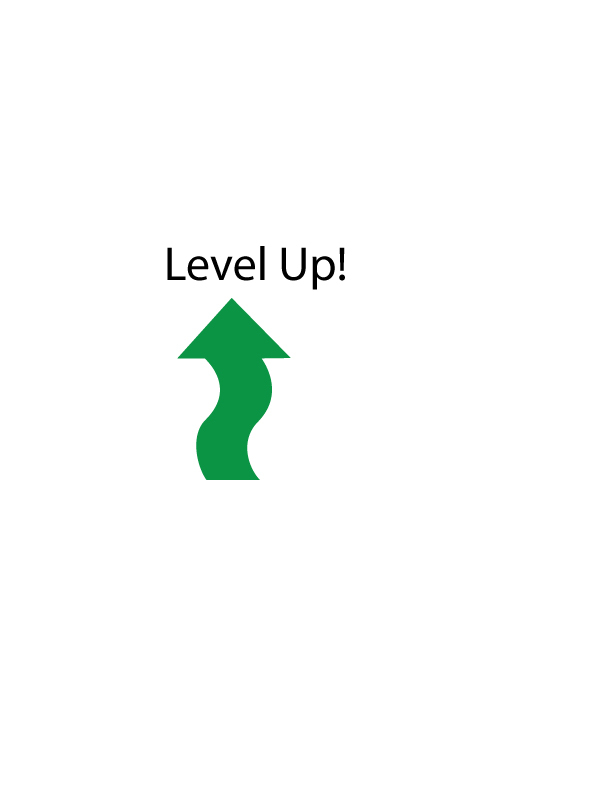 When you level up something in a game, you take it to next level; you upgrade it. That level process never gets old. You can’t say that about everything in life. You also can’t walk around and try to level up your cat or lawn mower. And why would you want to do that anyway? Games, which are kind of like digital playgrounds, are the perfect place to level up things and go crazy with them. Want to know if it’s a good idea to put a chainsaw and a flamethrower on your car? Test it in a game first. You wouldn’t want act irresponsibly would you? I thought so. So here are some things that I love to level up in games. It’s rewarding and fun to start with a pea shooter and then level it up to a mega weapon. Pea shooters leave you feeling like a scrawny kid who gets beat up for lunch money. By contrast, you stand tall with the mega weapon and mow down bad guys who scurry for cover so fast that they leave behind dust clouds. The Rhyno V in Ratchet and Clank Future: A Crack in Time is a good example of a mega weapon. The Rhyno wastes bad guys with style and a lot of deadly projectiles. Did you know this gun also plays Tchaikovsky’s 1812 Overture while you shoot it? It may sound like a macabre celebration of death, but it’s Ratchet and Clank and they make it fun. I think more shooters would grab me if they let me level up guns from pea shooter to mega weapon. Heroes can’t survive on guns alone. They’re feet also get sore after walking for miles in a game. That’s why we have tanks: good guys can both run over and blast baddies. But the traditional tank would be so much cooler if it hovered, had a speed burst and rocket launcher. Imagine racing a warthog with two machine guns through Halo. I’m talking about swords and arrows here. It would be really cool if I could upgrade the tips of these weapons with poison. What about adding fire arrows and magic swords? What’s this sword missing? “Hmm maybe I should level up the sword to add a gun to it!” Now that sounds like a plan. What do you like/want to level up in games? That’s awful, but at the same time, I loved the way you added: “I screamed that day. All sorts of obscenities…”. I can picture that and relate to that.